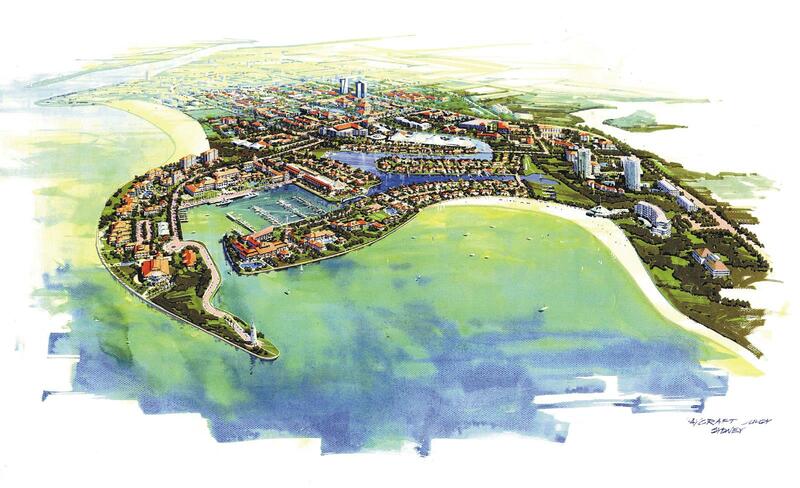 The Marina District of the Miri Resort City site is at the estuary of Miri River, east of the existing Miri old town. The project calls for diversion of the Miri River and extensive land reclamation of the shallow estuary. 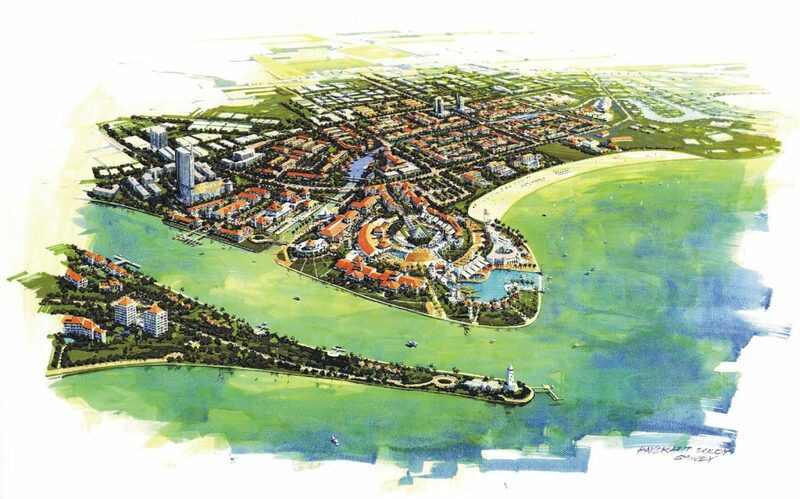 The purpose of the Master Plan was to create a total of some 548 acres of reclaimed land on the Miri Waterfront for the construction of the Miri Resort City for a population of 52,000 people. This will largely be a lifestyle project featuring waterfront hotels, canal housing, marina festival markets, etc. 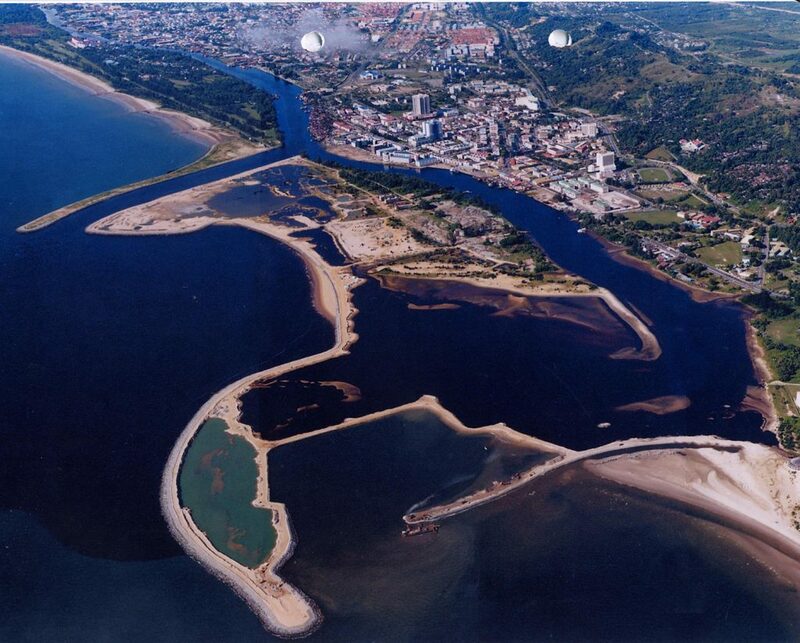 Introduced into the project are navigable waterways so that many building projects will have either inland waterway frontages or sea frontages. The location of the Marina Basin has been formed with prime developable lots along its entire parameter.